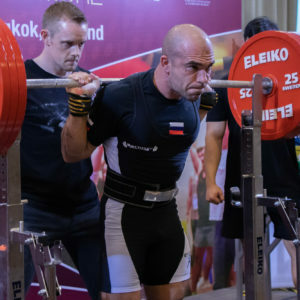 The Thai Powerlifting Federation code of conduct (TPF) is dedicated to bringing drug-free powerlifting competitions governed by the rules and structure of the International Powerlifting Federation. 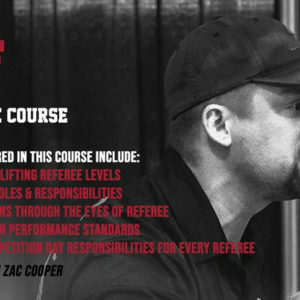 Our aim is to provide a platform for competition that is fair and standardized throughout the country and which requires every participant to conduct themselves with respect to our Code of Conduct. 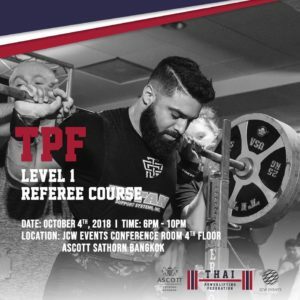 All Participants shall be governed by the TPF Constitution at all times, and as such, shall be subjugated to WADA anti-doping standards and testing at the discretion of the Thai Powerlifting Federation, Asian Powerlifting Federation, and International Powerlifting Federation. All Participants shall be professional both on and off the platform. Good sportsmanship is a must and anyone found in breach of this shall have their membership be dismissed from good standing by the TPF. 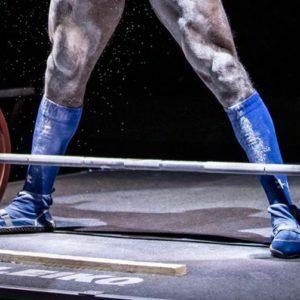 All Participants shall be respectful to athletes, coaches, officials, support personnel, media, sponsors, venue employees, and spectators regardless of gender, age, religion, race, ethnicity, sexual orientation, language, or socioeconomic status. As such, TPF has a zero tolerance policy for discrimination based on any of these aforementioned qualities. All Participants shall hold the best interests and goals of TPF above their own individual desires. Membership to TPF is conditional upon abiding by and honoring this Code of Conduct and Principles. Violations of this Code subject the member to discipline pursuant to the TPF bylaws and rules and regulations and to the potential loss of membership in TPF.